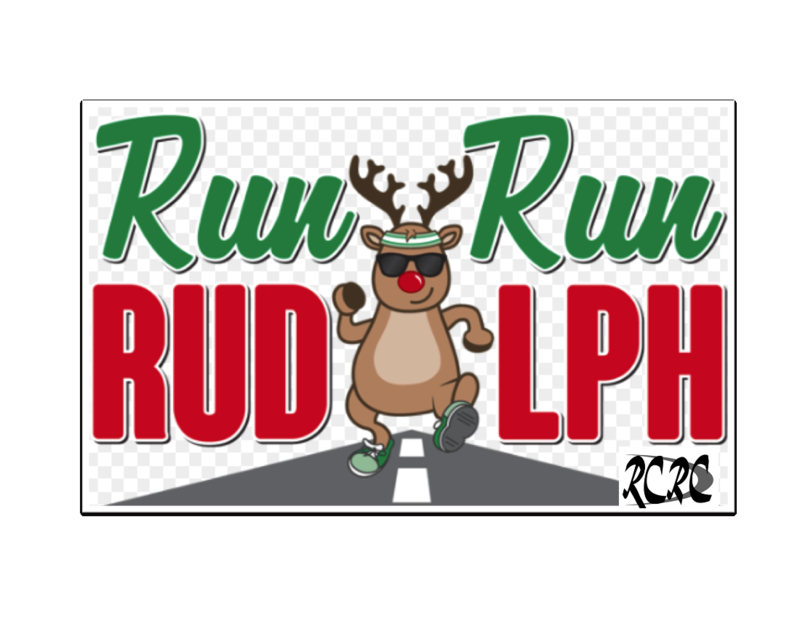 The Rossford Community Recreation Center is once again hosting the annual Rudolph Run 5K. The Race this year will be held on December 15th. With the main event starting at 9:00am and the kids 1K fun run starting at 8:30 am. This event is an integral part of the Rossford community and a great way to show your holiday spirt. 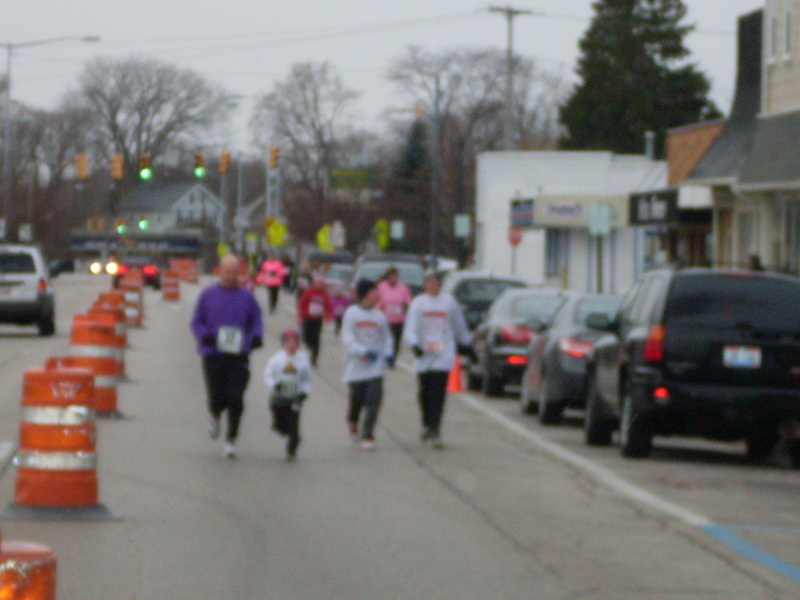 The Rudolph run has boasted numbers of over 150 people for the last four years and draws attention from the surrounding northwest Ohio area. Prizes will be given to the top overall runners, top overall master’s winners as well as the top three races in each age group for each gender. Prizes will also be handed out to the runners with the best costumes. Become part of this fun tradition today by printing out the registration form below and mailing it in to the Rossford rec (400 Dixie Highway, Rossford, Ohio) or by stopping by the rec and registering there. You can also register online via IMathlete. The link is below. For any questions feel free to call the Recreation Center at 419-666-2905.